This 3 hour class will teach you rules of gun safety, how to operate a pump action or semi-automatic shotgun for self defense, shooting positions, shooting fundamentals, proper maintenance, and clearing malfunctions. 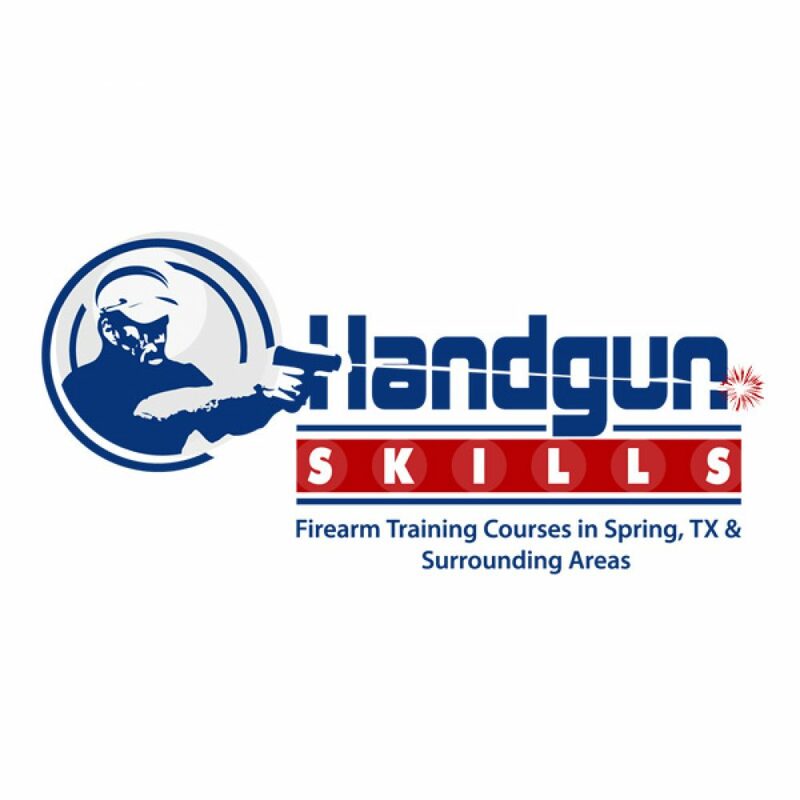 Students will learn how to operate their shotgun, shooting fundamentals, shooting positions, recognizing and clearing malfunctions, defensive use at closer ranges and mid ranges with precision once they grasp the fundamentals. Students need a pump or semi-automatic shotgun with a magazine capacity of at least five shells and 100 rounds of #7 or #8 lead shot (no steel shot); ear protection & eye protection. While not an ideal defensive shotgun students can bring a hunting shotgun with a 28” or shorter barrel with the plug removed. 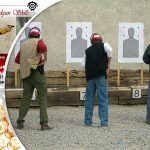 This class is a pre-requisite to taking the Defensive Shotgun 101 Class unless you have had equivalent training or previous experience. This is not a NRA certified class.